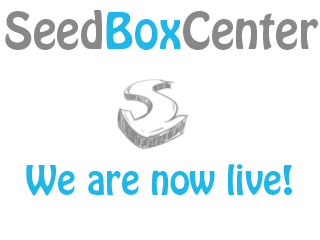 I would like to welcome you all to our new website SeedBoxCenter which will be dedicated to seedbox tutorials, offers and news from around the NET. More information about us can be found here and you can contact us for an offer submission, questions/concerns or advertising campaign here. I like your website. Really nice color & theme! I will keep reading. Thanks!